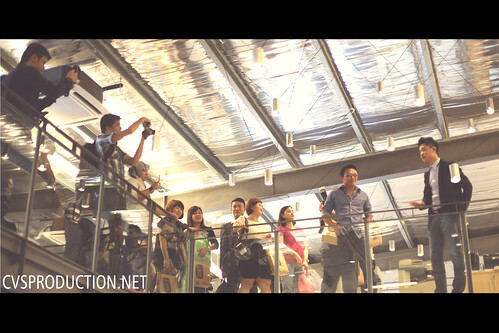 Last Friday, I do have opportunity to check out Chatime new office. How it’s possible? 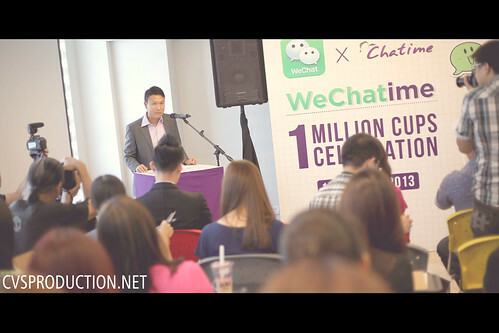 Thanks to the collaboration of WeChat and Chatime, WeChatime! 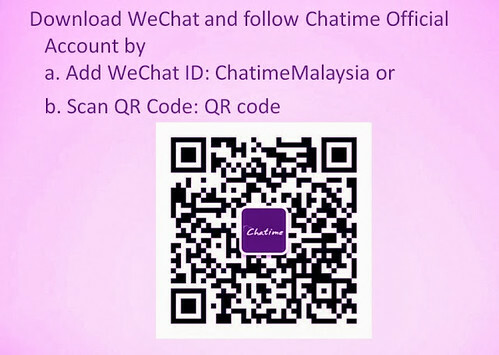 What’s WeChatime all about? 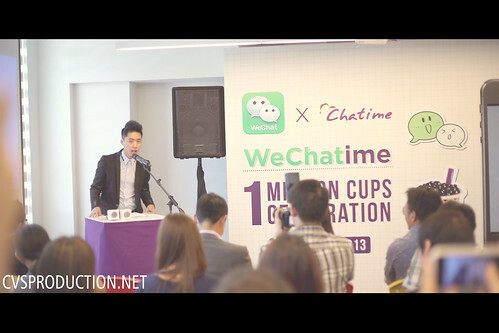 Basically it’s a new partnership between Chatime and WeChat to create a new record of 1 Million Chatime lovers. You can enjoy the privilege of RM1 per chatime from 18th – 27th October 2013! Brand ambassador of WeChat! Sam and Lisa! Stay connected with us on WeChat by scanning the QR code in the picture to receive future promotions, updates and deals exclusively for WeChat user! 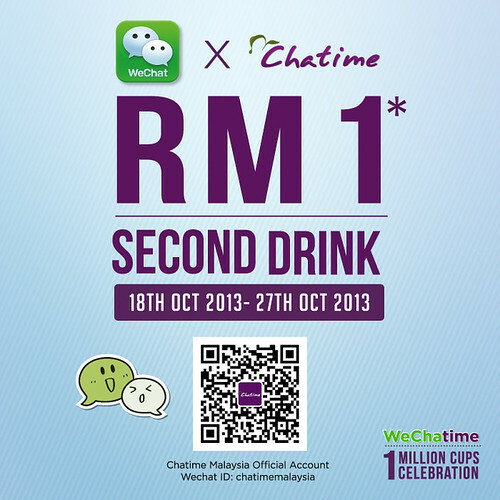 In close partnership with the app that gets you talking, all WeChat users that follows Chatime Malaysia Official Account will get to enjoy a SECOND Chatime drink at ONLY RM 1 from 18th – 27th October 2013! 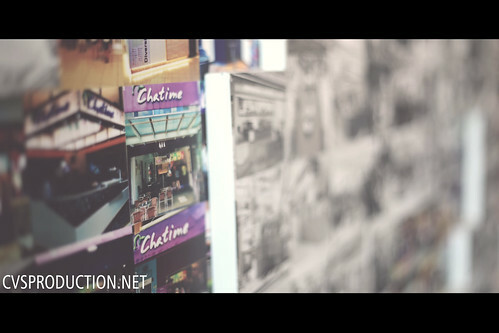 Check out the new Chatime office! Haven’t seen your best friends in a while? Use WeChat’s free video call feature to see them face-to-face right away. 1. Click on the “+” button in the bottom right corner of the chat window, and select “Video Call”. 2. Wait until the other side accepts your call. Once connected, you can also switch between video and voice-only calls by clicking on the camera button. Sipping our way into the heart of KL, closer to you!